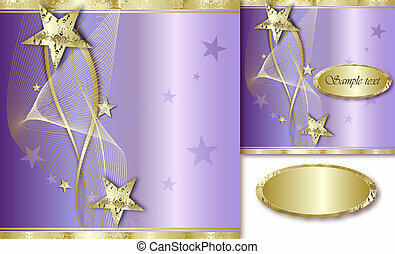 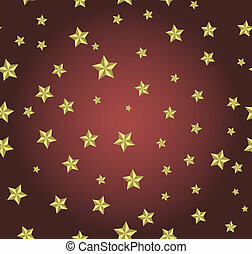 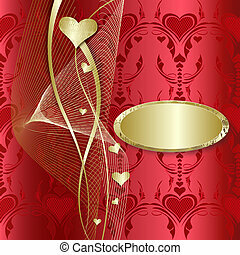 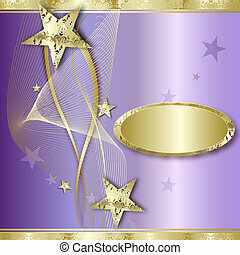 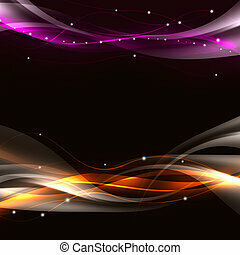 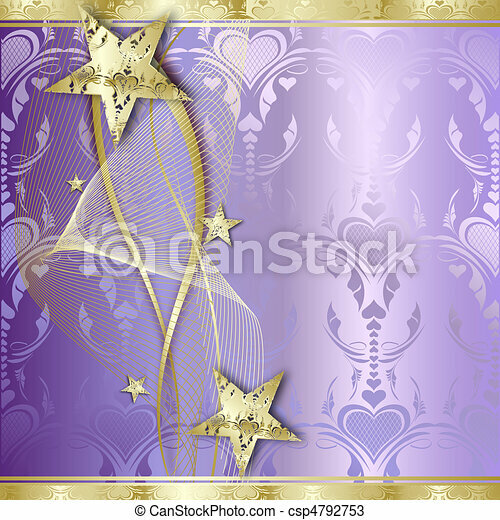 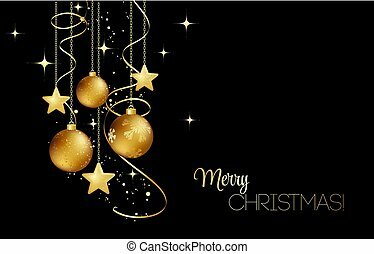 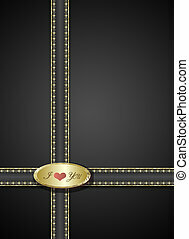 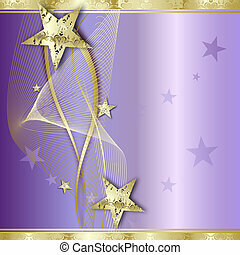 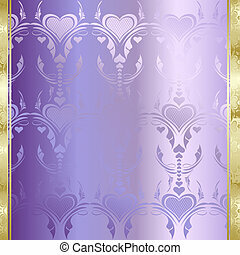 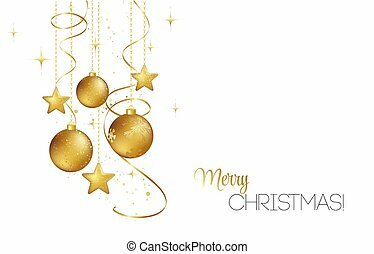 Elegant gold background with stars. 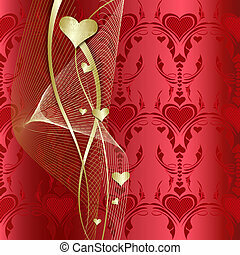 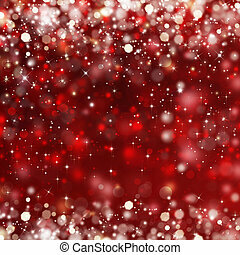 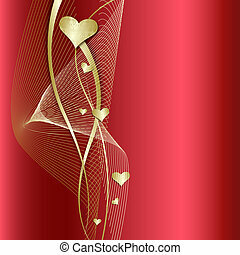 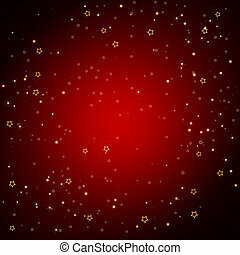 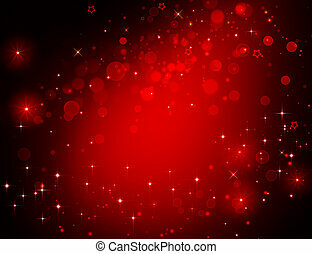 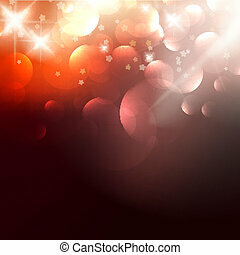 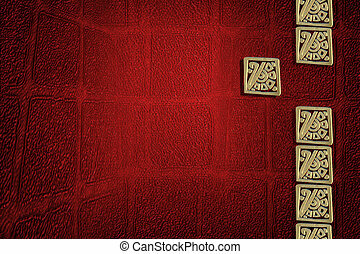 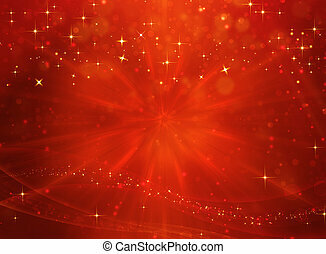 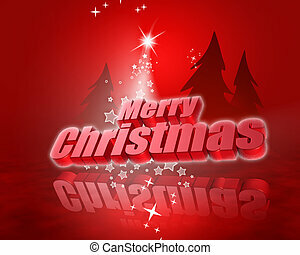 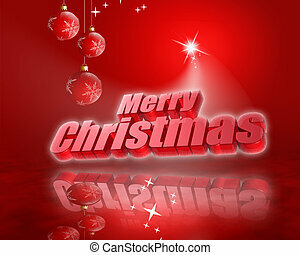 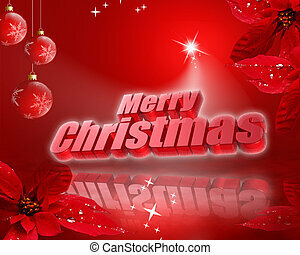 red background with gold stars. 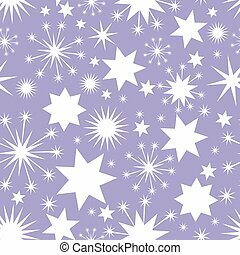 Can be used for wallpaper, pattern, backdrop, surface textures. blue background with gold stars. 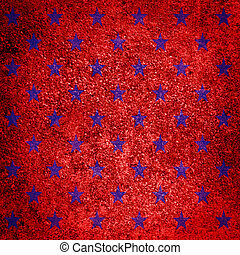 Can be used for wallpaper, pattern, backdrop, surface textures.